This morning I woke up freezing! I had to turn the AC off and we’re barely out of August. Here in the south though, we get colder faster. Although I have a feeling this is going to be a very cold winter. Yuk! Alas, I digress. As fall approaches, I can feel the cool air. I marvel at the beautiful changes this season brings. Each tree displays its own beautiful array of colors that leave me yearning for more beautiful scenery. We enjoy partaking in fall activity fun as a family – cornfield mazes, pumpkin festivals, hay rides and the warm ciders and spice drinks. I also enjoy apples during this time of year. I know I have been on an apple kick lately, but ’tis the season right? 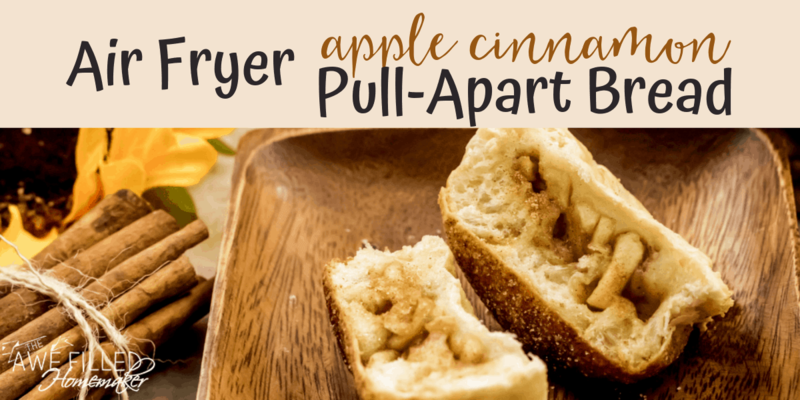 Last week I shared how to make apple cinnamon pull apart bread. 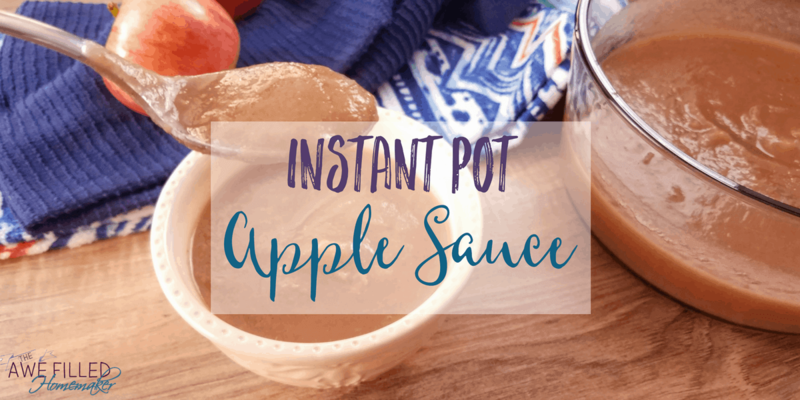 Tuesday I shared a recipe for making applesauce in the instant pot. I also have several apple cider recipes on here as well! 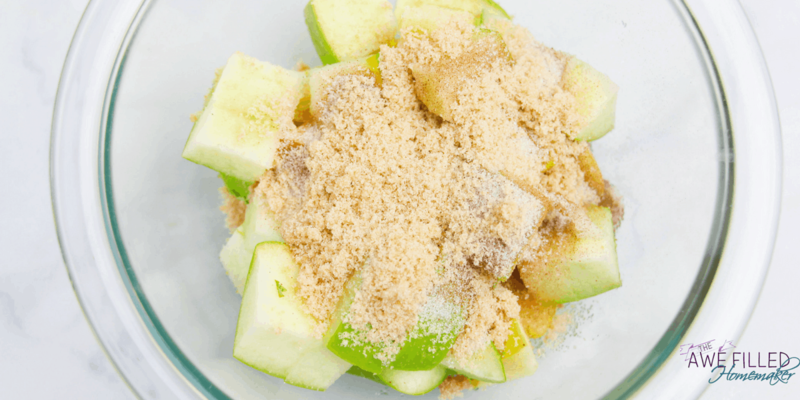 And don’t forget the delicious apple sauce recipe you can make in your instant pot! Apples are good for you. According to my husband, when he would spend months out in the field while serving in the Army, he called apples “nature’s toothbrush.” I just let it go. 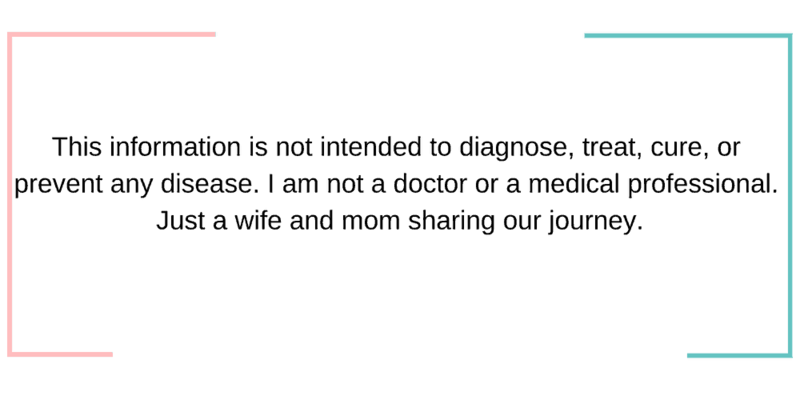 Helps to prevent dementia- I did not know this! These are just a few of the amazing benefits of apples. So after talking with you about the health benefits of apples, I am going to share with you a tasty and probably not completely healthy treat! LOL! It’s okay to indulge once in a while, right? 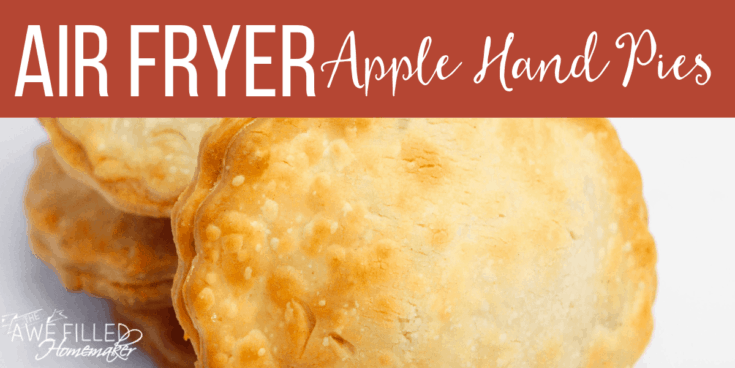 These Air Fryer Apple Hand Pies are a great idea for breakfast, brunch, snack, or dessert! They are also kid approved! Besides, nothing says autumn like apple pie! 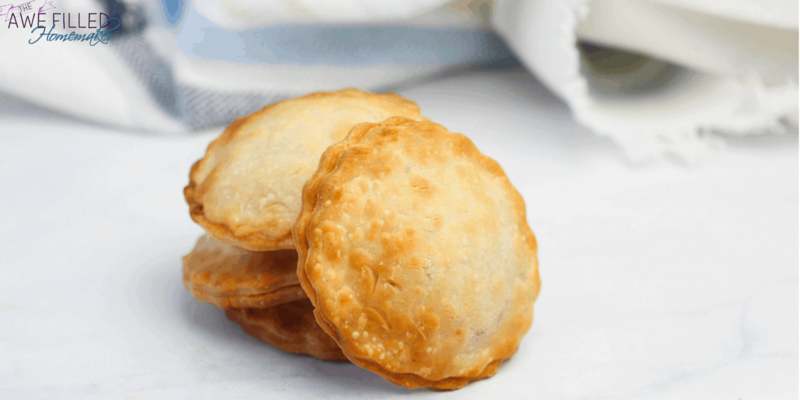 Fix yourself a bowl of ice cream and have one of these Air Fryer Hand Pies! 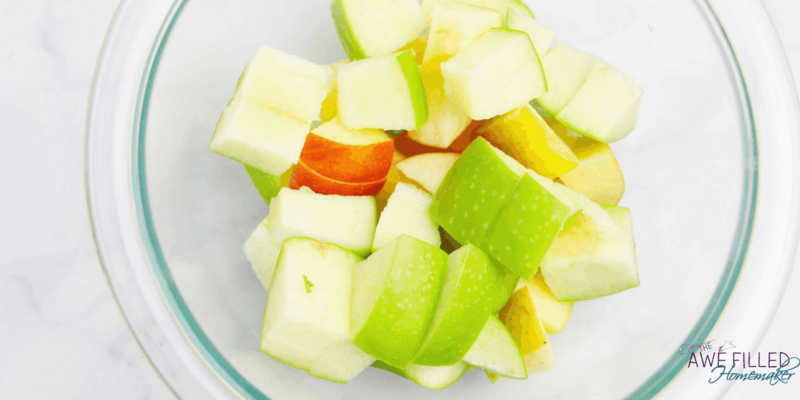 Chop your apples into tiny pieces and combine all filling ingredients together in a large bowl. 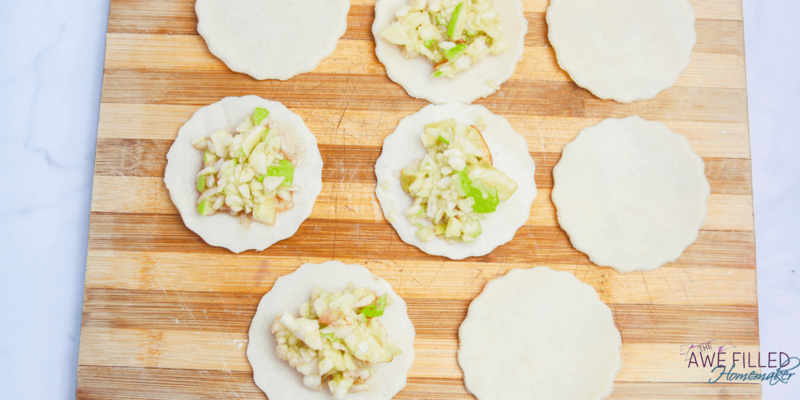 Set aside to let the flavor develop. To make your pie crust, mix the flour, sugar, salt, butter and shortening together with a fork or your hands. Add 3 Tablespoons of water and knead, adding more to get a cohesive dough. 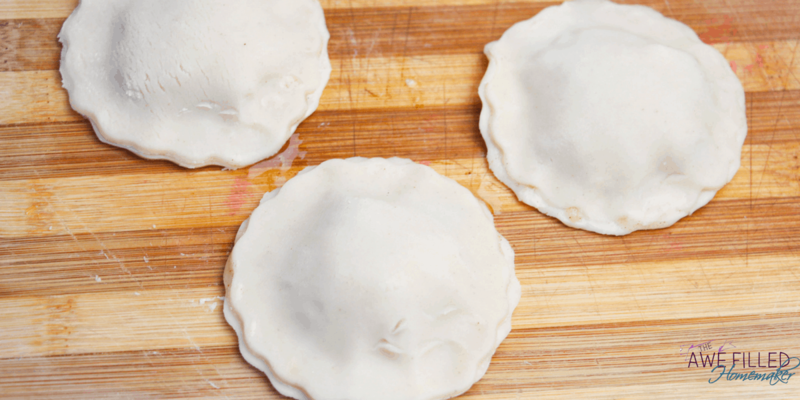 Roll out your pie crust to a 1/2″ thickness and then cut into your desired pie shapes. Spoon one tablespoon of the filling into the center of half of the pie shapes, and then place a second pie crust shape overtop. Press around the edges to seal. 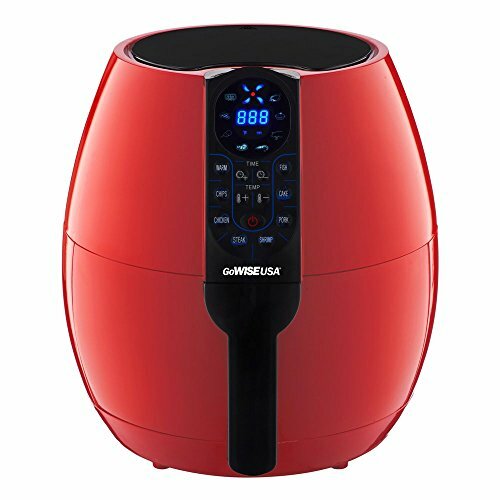 Place in the air fryer and add oil to the dispenser. Bake on 360 for 7-10 minutes, watching carefully. Don’t Forget to Print the Recipe! 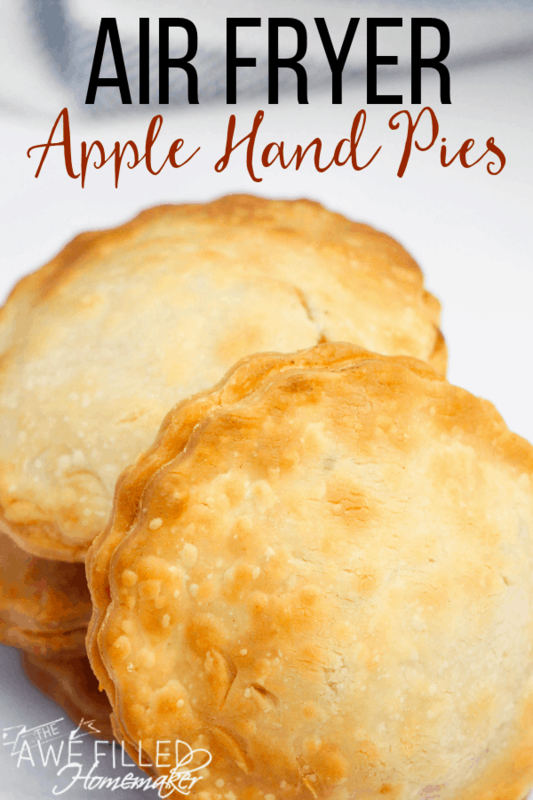 These Air Fryer Apple Hand Pies are a great idea for breakfast, brunch, snack, or dessert! 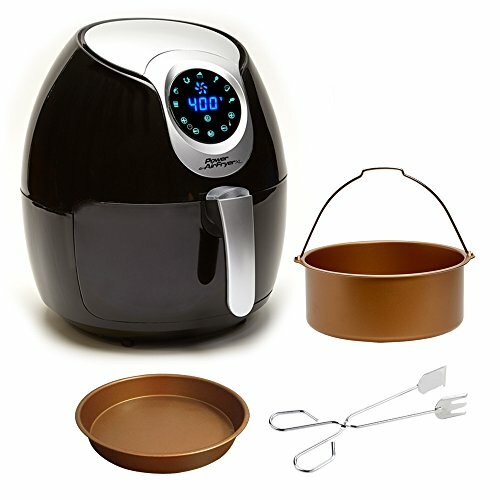 I have a Power Airfryer XL where do you put the oil and how much for this Airfryer apple hand pies? How much oil and put it where? Is the 1/2″ thickness correct? 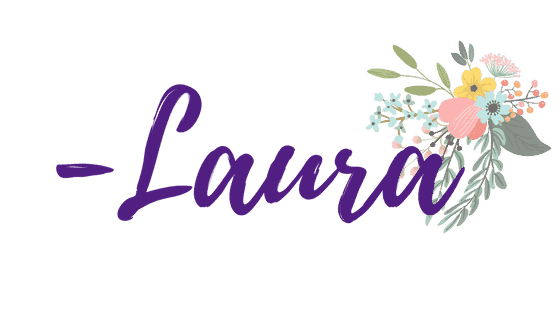 I would love to print out your recipe – but since I can not right click to print it out – how do I do that?